Thinking of rocking the next street trendy ankara style of 2018? 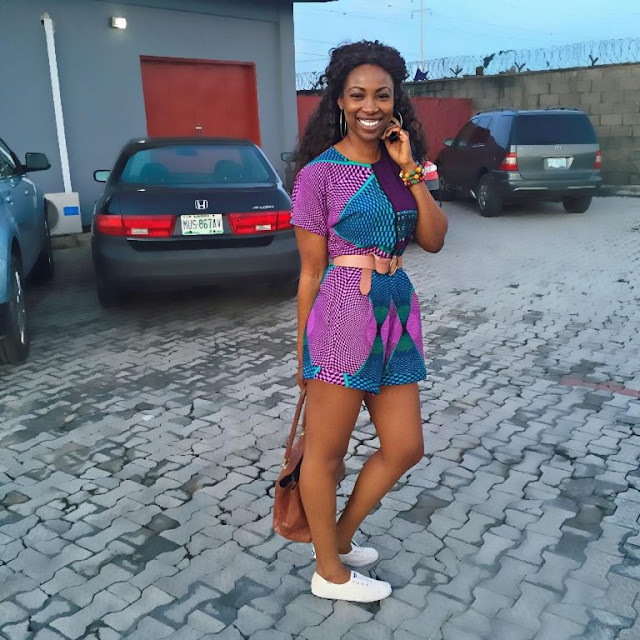 Then Latest ankara styles with sneakers is the perfect ankara street style you should consider, because these ankara styles with sneakers show exactly what a trendy ankara style should look like. Sometime special about rocking ankara styles with sneakers is that, it shows how dynamic fashion is. Some 6 years ago rocking sneakers with any form of native African print would have been frown at as it wasn't the trend. Today every fashionista is at it, rocking a combination of sneakers and ankara gowns, ankara peplum tops and other forms designs of African print ankara. The classy and attractive look ankara and sneakers adds to a fashionista is what makes this combination a growing trend that everyone wants jump unto. The ideal ankara style with a beautiful made matching sneakers is a fusion of street fashion and beautiful native African print ankara, what else can come out of such combination? That is beautiful! Let's see the latest ankara styles with sneakers collection we have.